The K-Taping Academy also offers all courses as in-house courses. In these in-house training courses, we are happy to address the specific needs of your facility. Within this training, patient presentation is possible. 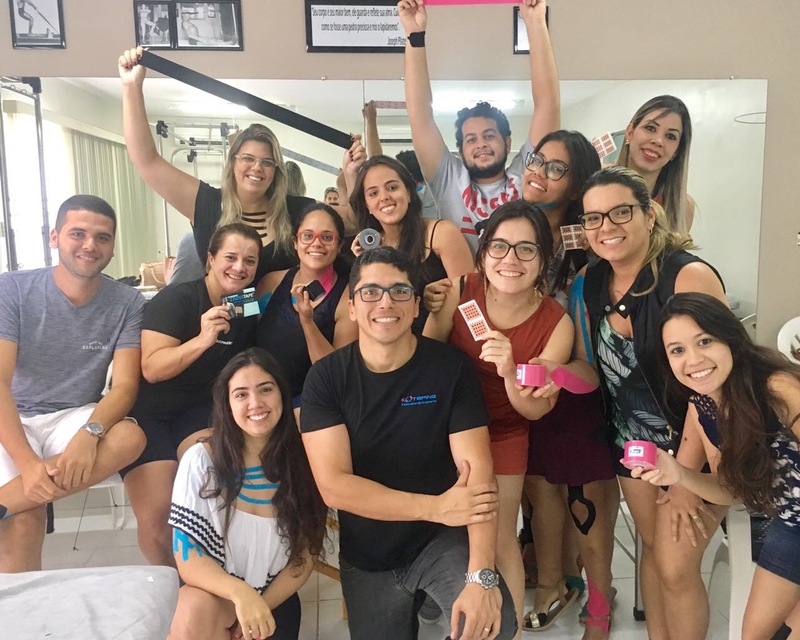 In the context of events and congresses, we also like to hold workshops to demonstrate to the participants the possibilities of K-Taping therapy in their daily work. Let us create you a personal offer.